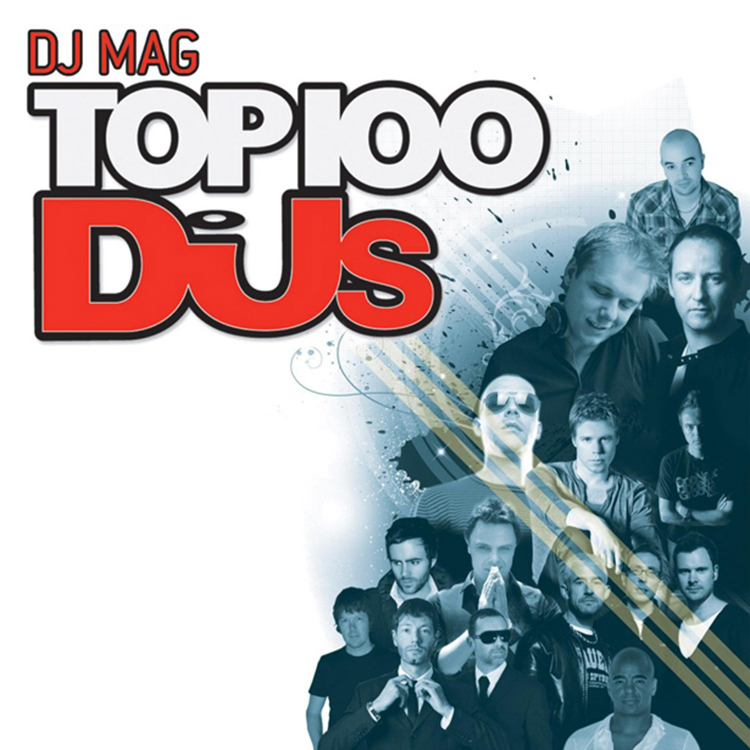 DJ Mag Editors site again sprung a surprise in the form of the results of the annual discharge vote DJ Mag Top 100 DJs for 2014 for his mistake. Full results are not yet, and those that are only preliminary and may differ from the final, which we learn on Saturday night. …Results leaked from the inside (code) of DJ Mag website. We do not confirm that they are true (but we hope) & we are also waiting for official announcement this Saturday with other people. I am quite skeptical because most likely the voting took place on a database. If I had to guess, it was a MySQL database. That means they would have had to do an injection into the code to get these results. In that case, they would easily get all 100 rather than just 70. This means their site is vulnerable and worst could have happen. 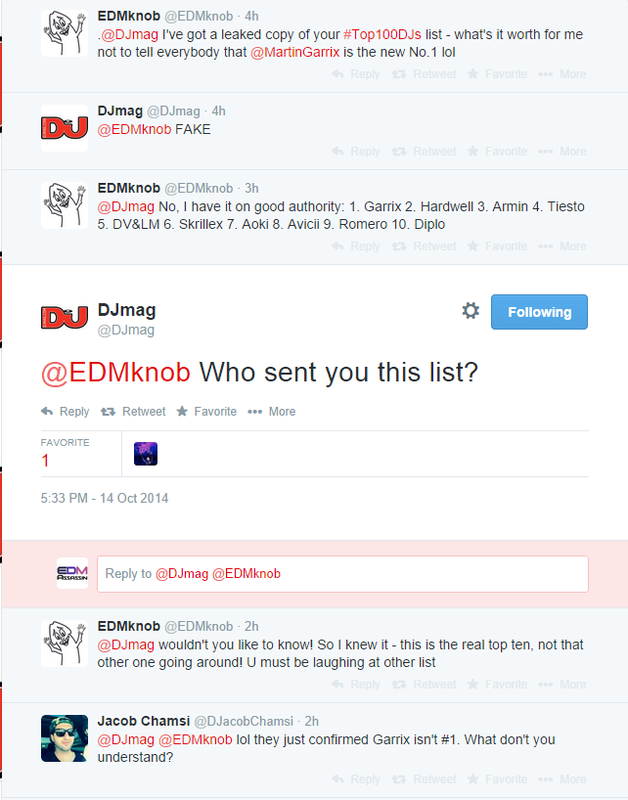 For the effort of letting everyone know, here is what they “say” is the top 70 of 100 DJ’s. The official results will be announce Saturday. Take it with a grain of salt. As figured, this list was fake!